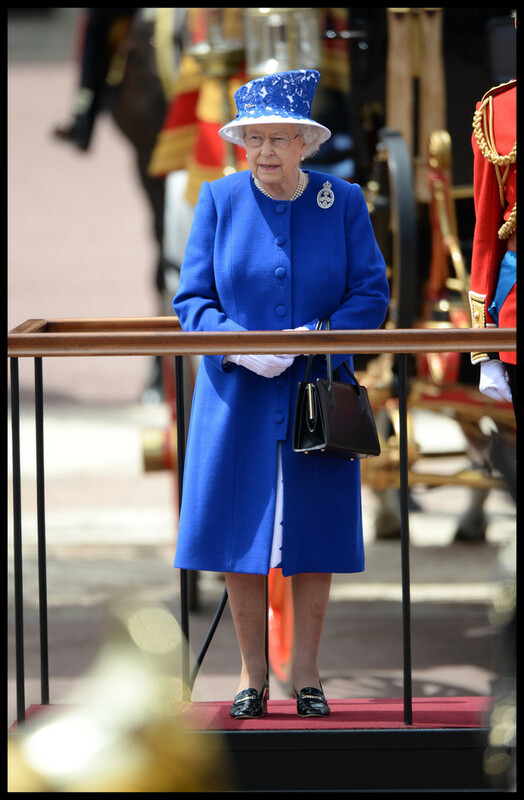 British Royals Attend the Trooping the Colour Ceremony. . HD Wallpaper and background images in the reina elizabeth ii club tagged: queen elizabeth ii.